Can you tell me how the prorating factor works? A. The supplemental Real Property Tax Law was Signed by the Governor in July of 1983 and is part of an ambitious drive to aid California's schools. This property tax revision is expected to produce over $300 million per year in revenue for schools. Q. How will Supplemental Property Taxes affect me? A. If you don't plan on buying new property or undertaking new construction, this new tax will not affect you at all. But, if you do wish to do either of the two, you will be required to pay a supplemental property tax which will become a lien against your property as of the date of ownership change or the date of completion of new construction. A. "When" is not easy to predict. You could be billed in as few as three weeks, or it could take over six months. "When" will depend on the individual county and the workload of the County Assessor, the County Controller/Auditor and the County Tax Collector. The assessor will appraise your property and advise you of the new supplemental assessment amount. At that time you will have the opportunity to discuss your valuation, apply for a Homeowner's Exemption and be informed of your right to file an Assessment Appeal. The County will then calculate the amount of the supplemental tax and the tax collector will mail you a supplemental tax bill. The supplemental tax bill will identify, among other things, the following information: the amount of the supplemental tax and the date on which the taxes will become delinquent. A. There is a formula used to determine your tax bill. The total supplemental assessment will be prorated based on the number of months remaining until the end of the tax year, June 30. Q. Can you tell me how the prorating factor works? A. The supplemental tax becomes effective on the first day of the month following the month in which the change of ownership of completion of new construction actually occurred. 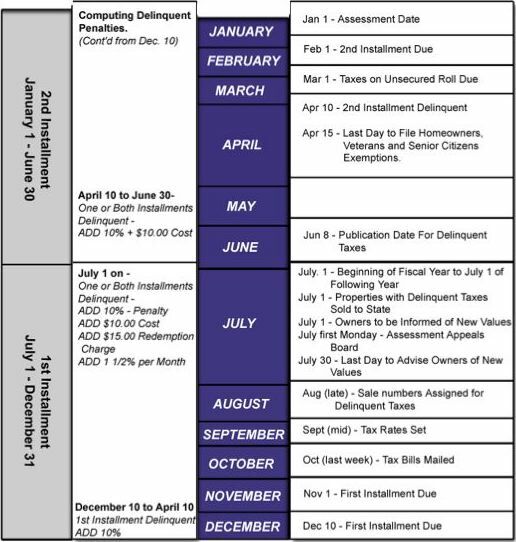 If the effective date is July 1, then there will be no supplemental assessment on the current tax roll and the entire supplemental assessment will be made to the tax roll being prepared which will then reflect the full cash value. In the event the effective date is not on July 1, then you may wish to contact your County Tax Assessor's office. Q. 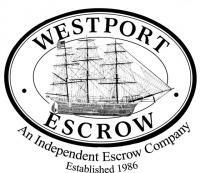 Will my taxes be prorated in escrow? A. No, unlike your ordinary annual taxes, the supplemental tax is a one time tax which dates from the date you take ownership of your property or complete the construction until the end of the tax year on June 30. The obligation for this tax is entirely that of the property owner.